Hey guys. It's TGIF. 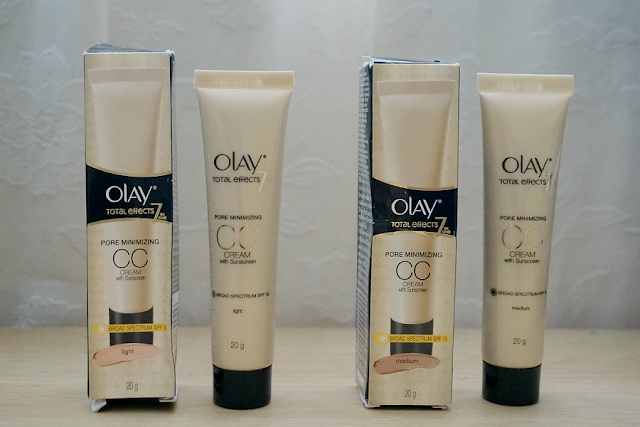 Today's review features a new-ish product from Olay, the Total Effects Pore Minimizing CC Cream. I got both 20g tubes from a recent Sample Room haul. 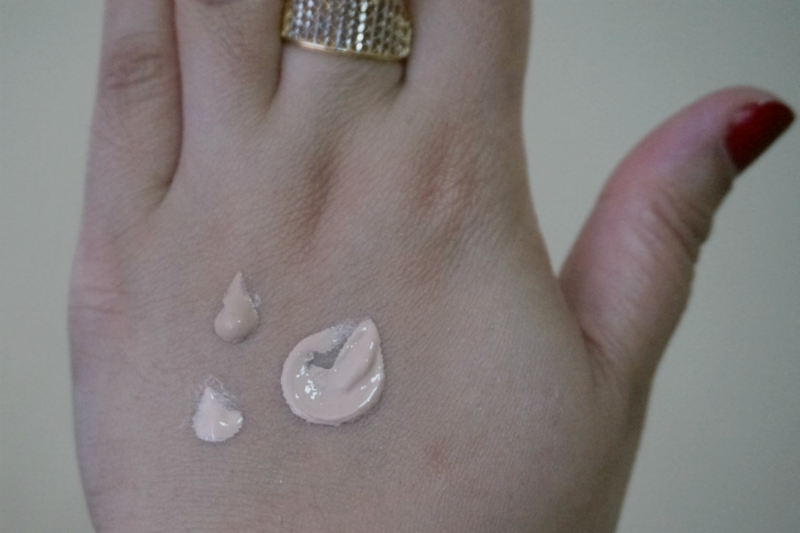 Here in the Philippines, this CC cream is only available in two shades: Light and Medium. The light shade would suit fair to light complexions (around NC 15/20) and had some pink undertones in it. The Medium on the other hand has more beige in it and would suit complexions around NC25. 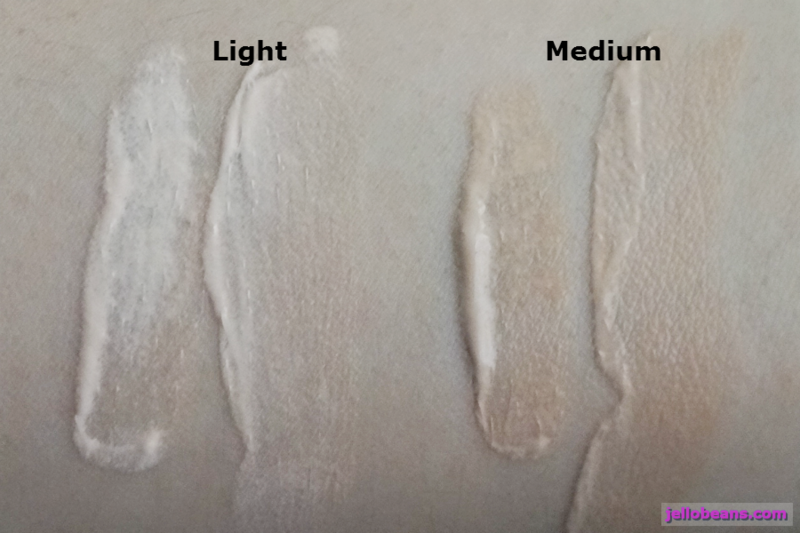 Due to the very light and sheer coverage, people much lighter and much darker than these tones can probably get away with using this product but it's too bad that the available shades are very limiting. Olay's CC cream has a light, watery texture. It's not runny but it's not creamy either. Coverage is very light (almost non-existent) coverage. I don't think the coverage can be built up so those looking to cover flaws should look elsewhere. True to its CC (Color Correcting) label, this cream was able to correct skin discolorations - including redness and under eye darkness. This dries to a semi-matte finish right after application. I like how this feels almost nothing on my skin. 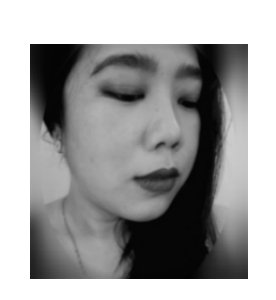 The product claims to have so many benefits for the skin: pore treatment, moisturizer, and anti-aging. 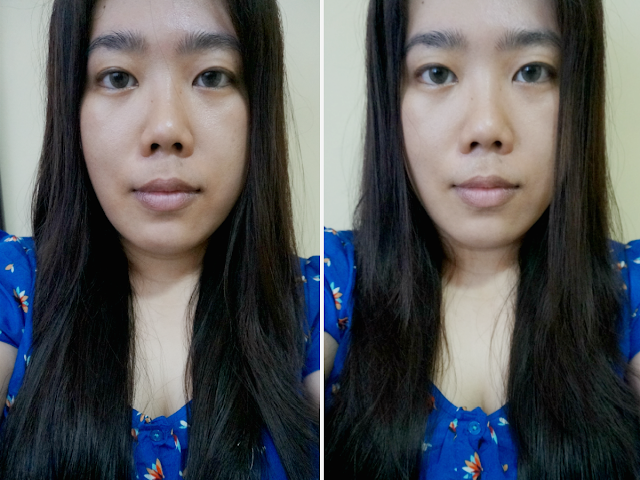 With all the benefits, I would consider this more of a skin care rather than makeup product. 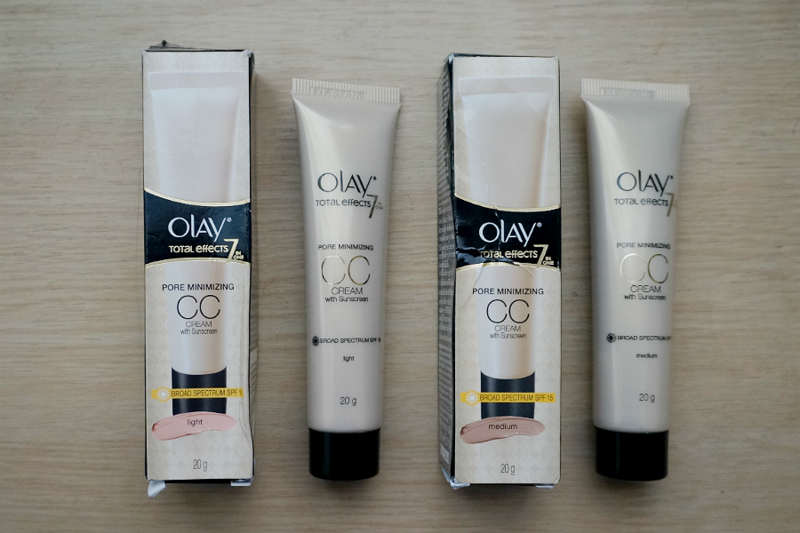 While this multi-tasking products works great as a base, moisturizer and sunscreen in one, the major disappointment for me was it didn't last very long. 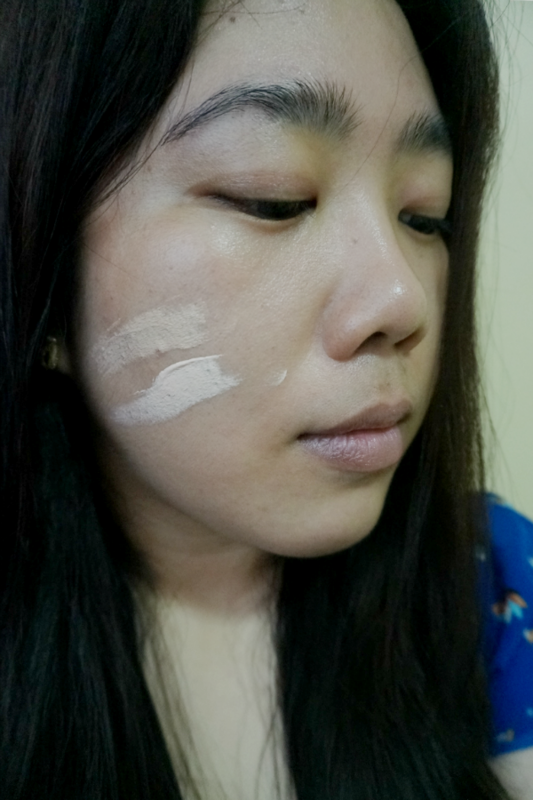 My skin is oily so creamier product tend to slip and fade on me after a while. 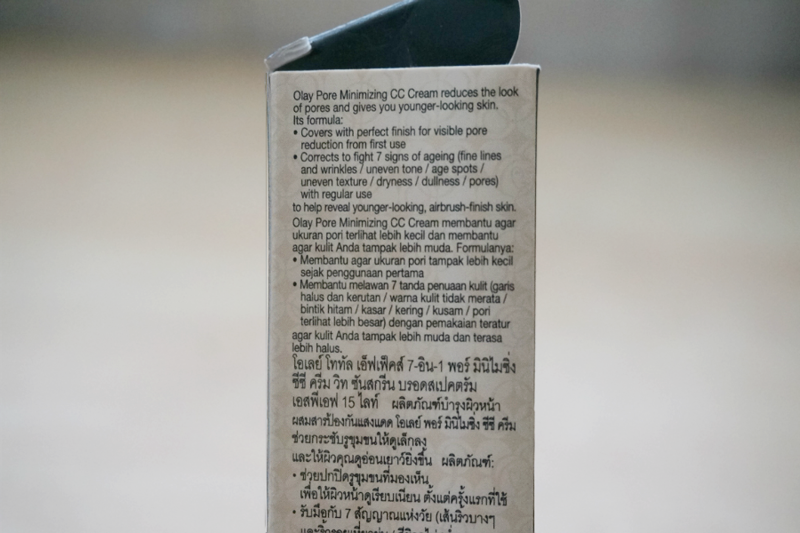 This CC cream is no different. 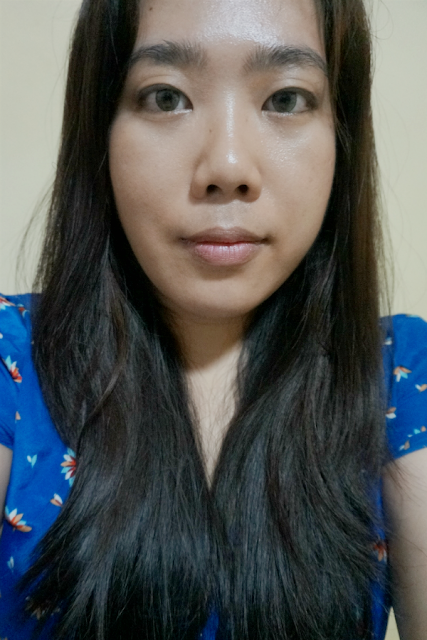 It looked great right after application and held up for up to 4 hours under the sweltering summer heat. After that 4 hours, the product started to fade and I'm left with a slight dewiness (not oily!) 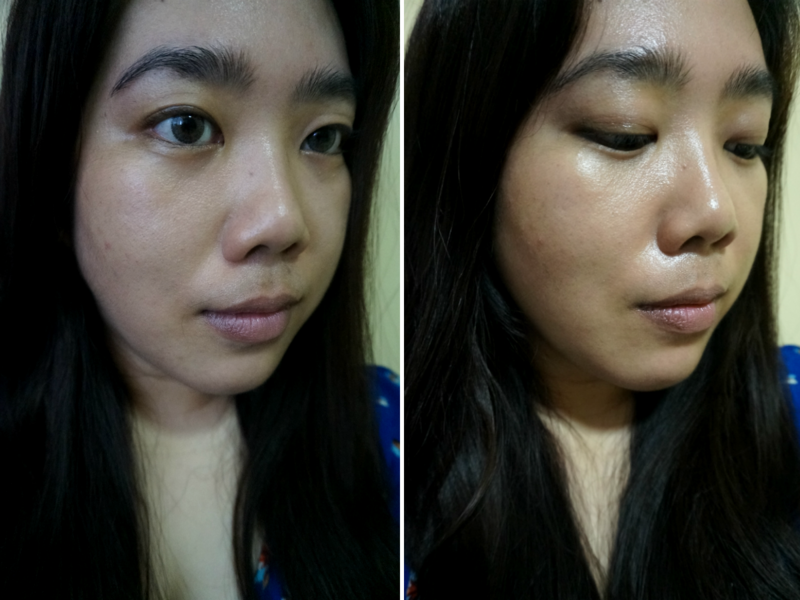 so I decided to touch up with some powder on my t-zone. 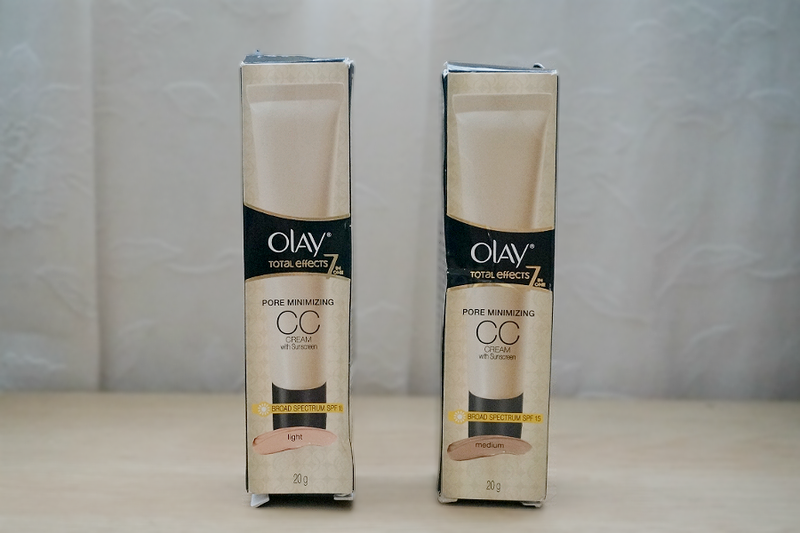 Overall: Olay Total Effects Pore Minimizing CC Cream is a great multi-tasking product that offers a lot of skin benefits. The light texture is perfect for days when you want to look put-together without looking like you are wearing a ton of makeup. If you want more coverage, this CC cream can also be used as a base/primer under your more heavier makeup. 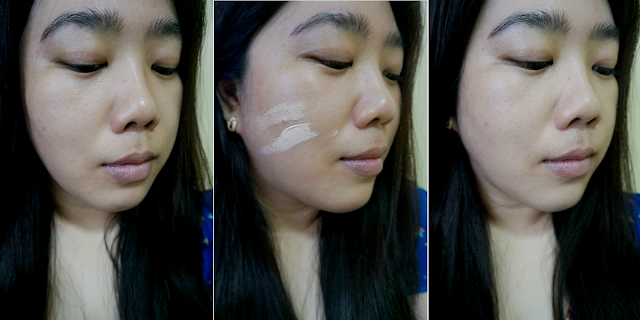 Product longevity is average at four hours, but with primer and some powder, you can make this more and stay longer. This is handy product to have around when you want to make your skin looking smooth, fresh and radiant.